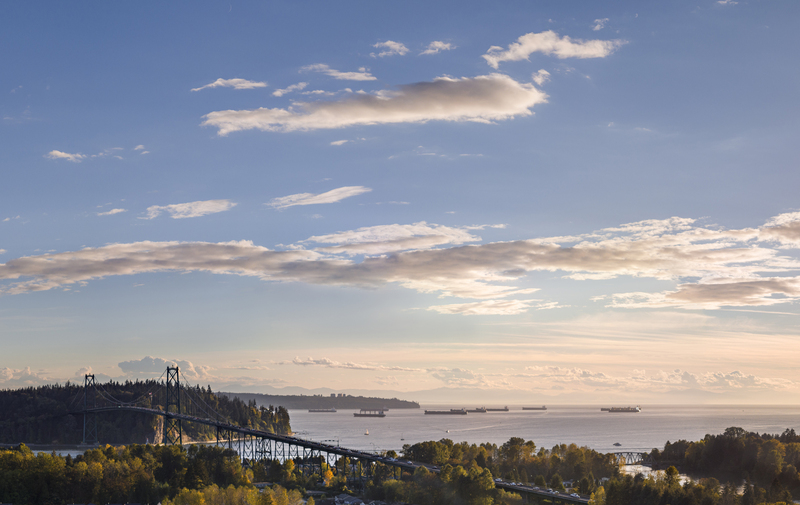 Coming Soon to the Lions Gate area of North Vancouver is a new master planned community. 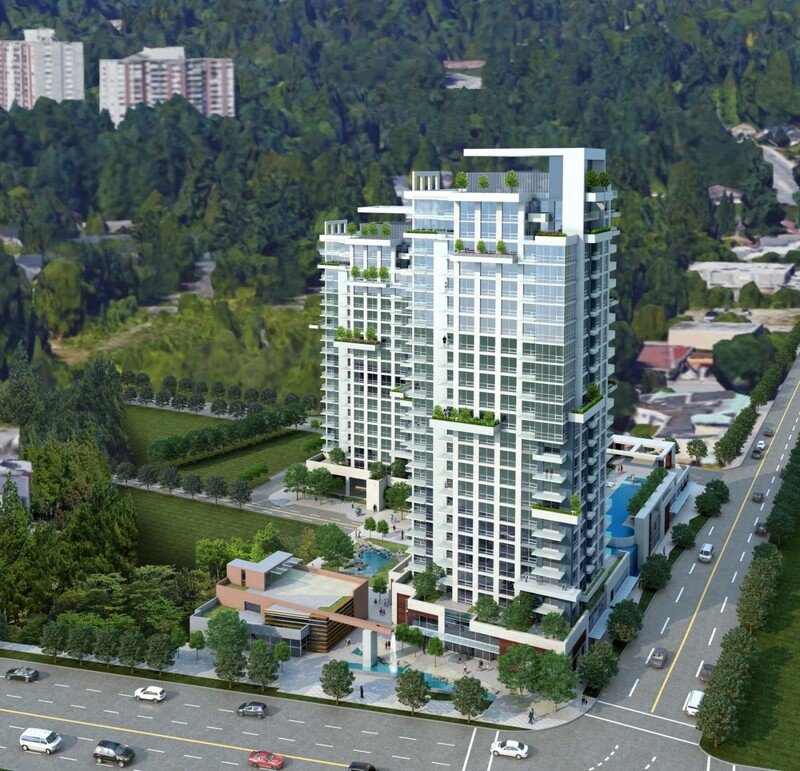 Consisting of 263 over two towers (23 and 19 stories) Park West will be the first buildings in the new community that when completed will be a vibrant, pedestrian-oriented neighbourhood, with parks, retail and the great hikes of the Capilano River. Located on the corner of Capilano Road and Marine Drive, Park West is a unique location with easy access to the Lions Gate bridge, Park Royal and a quick drive up Capilano to highway one.